Treetouch Marketing Co.,Ltd. 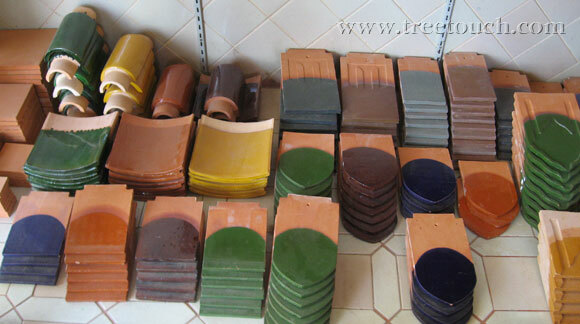 distributes Roof Tiles, Roof Terracotta, Handmade Naturally. Be suitable for hotel, resort, etc. Comtemporary styles make feeling relax. 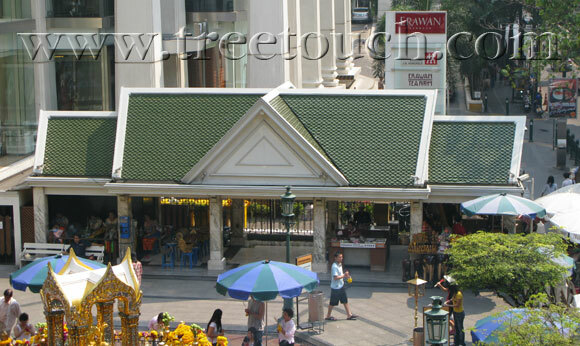 Roof Terracotta at Taan Taow Mahaprom Joss House, Erawan created by Treetouch Marketing Co.,Ltd. Roof Terracotta created by Treetouch Markenting Co.Ltd. 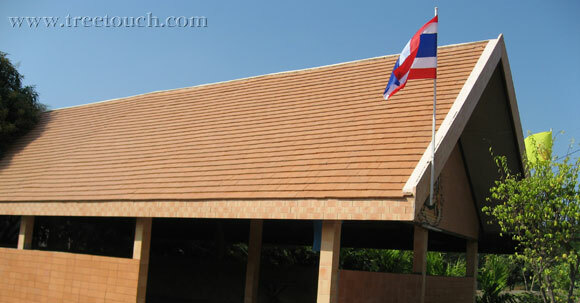 Roof Terracotta at Folk Arts created by Treetouch Markenting Co.Ltd. Roof house in a Chinese style (yellow color) created by Treetouch Markenting Co.Ltd. 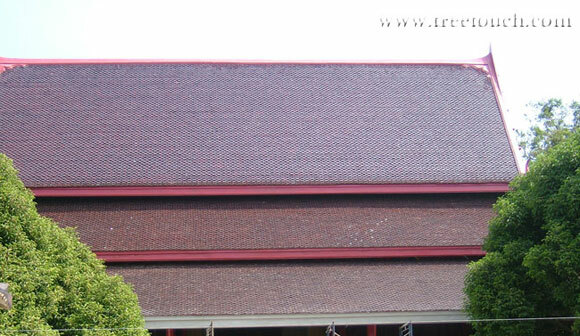 Trim Roof Terracotta- not enamel created by Treetouch Markenting Co.Ltd. Roof tiles men Mon length.